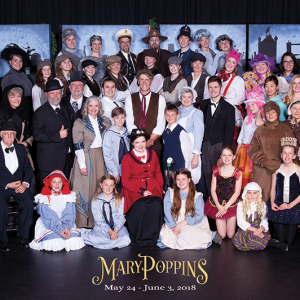 “They have simply outdone themselves once again.” This was the word that had gone abroad about the current Three Hills Arts Academy production of “Mary Poppins” and it hadn’t even opened yet! Opening night could rightly be called “sold out” and if word of mouth travels as quickly and efficiently as I suspect it has, “Sold out” may apply for the rest of the performances May 31 to June 3. 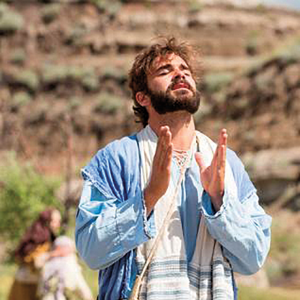 For nine days in July, The Canadian Badlands Passion Play celebrates its 25th anniversary of live outdoor theatre portraying the life of Jesus Christ amidst the stunning natural geography of the Canadian Badlands. 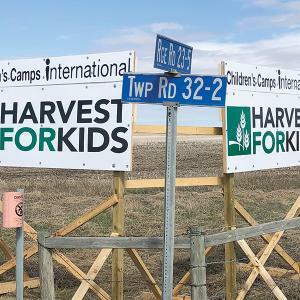 Children’s Camp International started in 2003 in Manitoba. Inspired by Antony Samy, a young man from India, wanting to start up a Camp Ministry in India.